Add a stylish touch with this chic two-tone gold & black glass bowl. 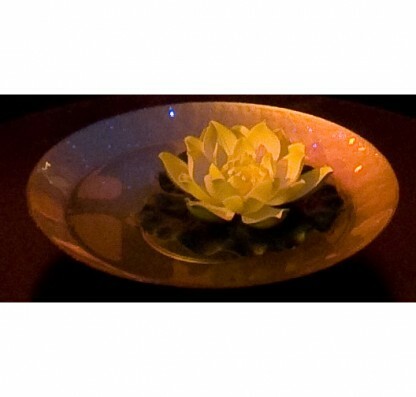 It looks fabulous as part of a table centre or display – for extra impact add flowers, foliage or floating candles. For indoor use only.